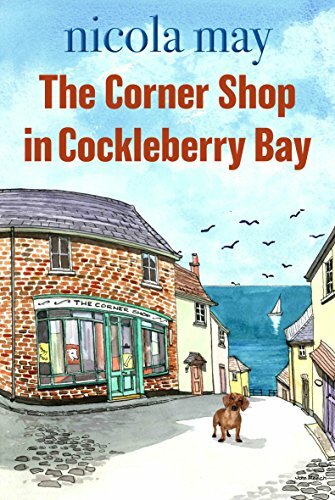 My pick of the paid 100 Bestselling Kindle books is The Corner Shop in Cockleberry Bay by Nicola May. It is number one at the time of publication. Huge congratulations to the author.